Closeout. 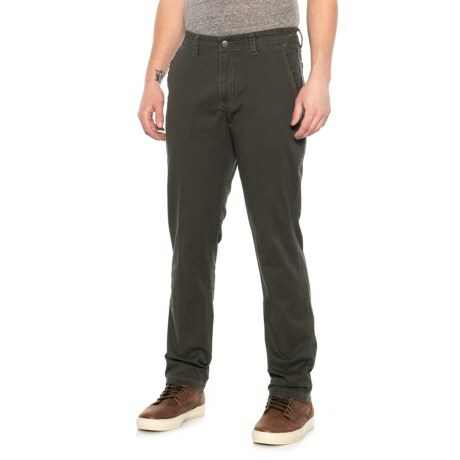 Skip the jeans and step into these Weatherproof Vintage stretch twill pants, designed for comfort with every movement, and featuring a cell phone pocket to keep you connected to your favorite people. Available Colors: DARK OLIVE.